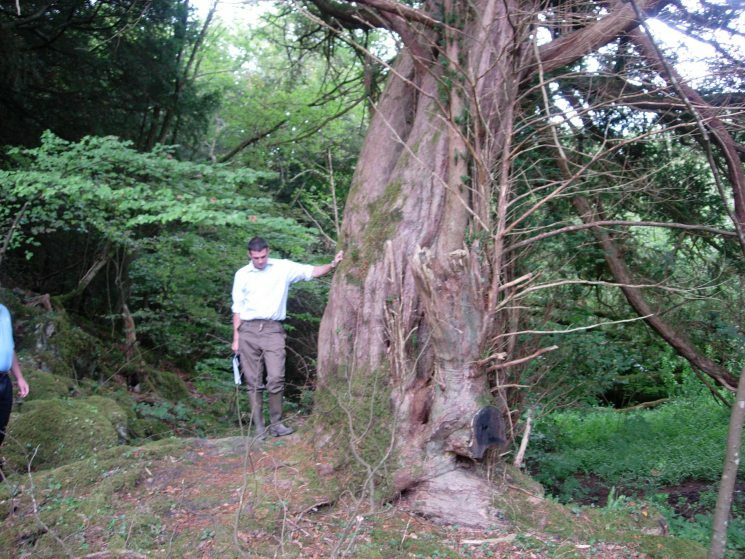 Currahchase LIFE yew woodland is located just off the N69 road, close to the village of Kilcornan, Co. Limerick, and is part of Coillte Forest Park. 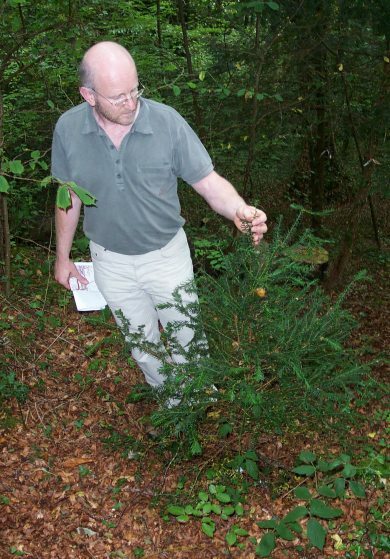 Currahchase Woodland is a priority yew woodland and also designated for the conservation of the lesser horseshoe bat (Rhinolophus hipposideros). The yew woodland is on a high limestone ridge above the stream valley and in places has steep cliffs or ridges. This type of woodland is of particular rarity in Ireland and is of national significance in size and quality. The mature grove of yew is regenerating but is engulfed by both broadleaves (primarily beech and sycamore) and conifers. 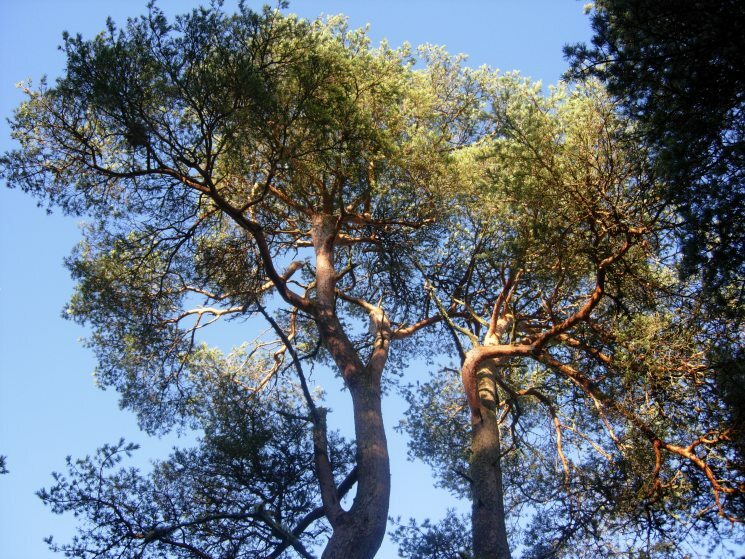 The mixed canopy also includes native species such as oak, birch and hazel. 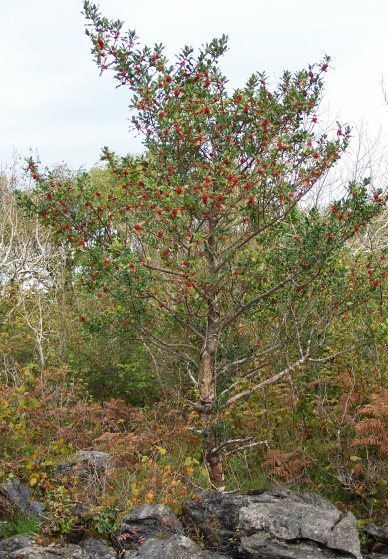 There is much holly, hawthorn and bramble in the understorey. Common species of the woodland ground flora includes the common bugle (Ajuga reptans), wild garlic (Allium ursinium), enchanters nightshade (Circaea lutetiana), herb Robert (Geranium robertarium), wood sorrel (Oxalis acetosella), hart's tongue fern (Phyllitis scolopendrium) and bluebell (Hyacinthoides non scripta) to mention but a few. The removal of all non-native trees (except for beech) will facilitate the regeneration of yew. Removal of non-native shrubs such as laurel and rose of Sharon will constitute much of the project works on site and allow for continuing regeneration of the native species. There is a range of structural and functional relationships between the yew trees on the site and other native trees such as the ash and oak. This will be enhanced through the restoration techniques employed on site by Coillte in order to extend the yew grove. 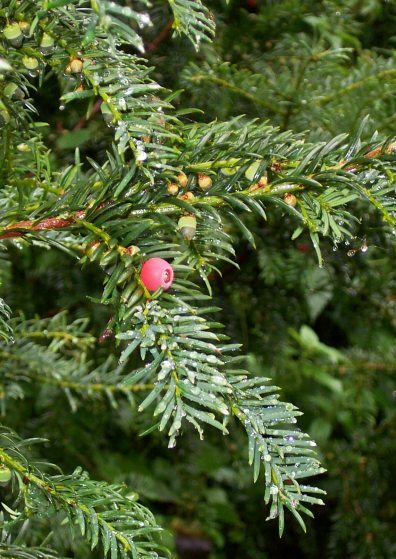 In addition to the natural regeneration of yew, manual planting of yew cuttings will form part of the restoration. Cuttings taken from selected yew trees on site in 2006, are being propagated at the Coillte nurseries, and will be in place before the end of the project. 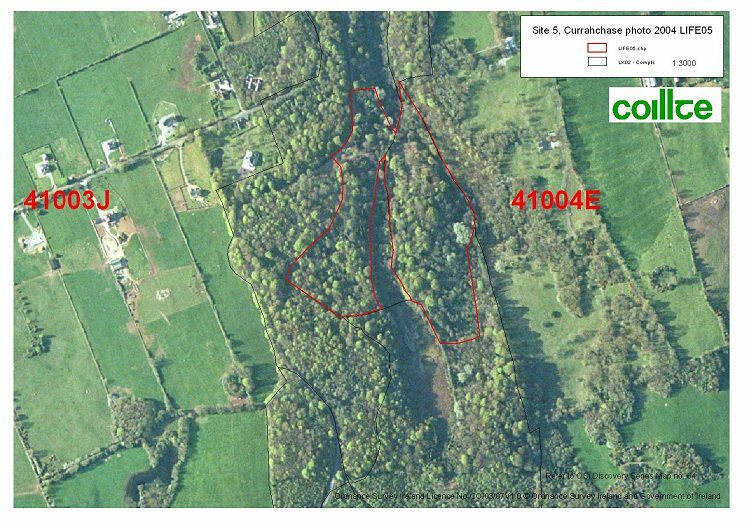 Protection measures for the extension of the yew grove will be ongoing and the valuable priority woodland habitat will prove a fine example of yew woodland on limestone.